Visit us at the BMW Motorrad Days in Garmisch Partenkirchen, Germany from 2nd - 4th July. We will bring our latest conversions and you can meet the people behind the brand Hornig. But there will also be other highlights not only our booth. 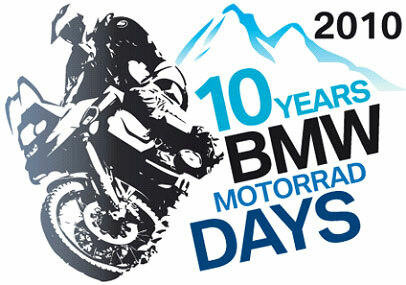 BMW Motorrad Days celebrates its tenth anniversary. Fans and riders of the brand BMW Motorrad have a great time here, whether on the X Track, in the motorcycle convoy, on test rides without a motorcycle license or at the evening parties. A special highlight at the Days this year will be the celebrations for our other “birthday boy”, the legendary BMW GS. This anniversary will be marked in appropriate style with numerous specials such as the presentation of 10 milestones of GS history.